This model is 186 cm and wears a size M. Their chest measures 85 cm and the waist 78 cm. Sweat pants with a bold streetwear look. Pioneering design that defines the future of streetwear. 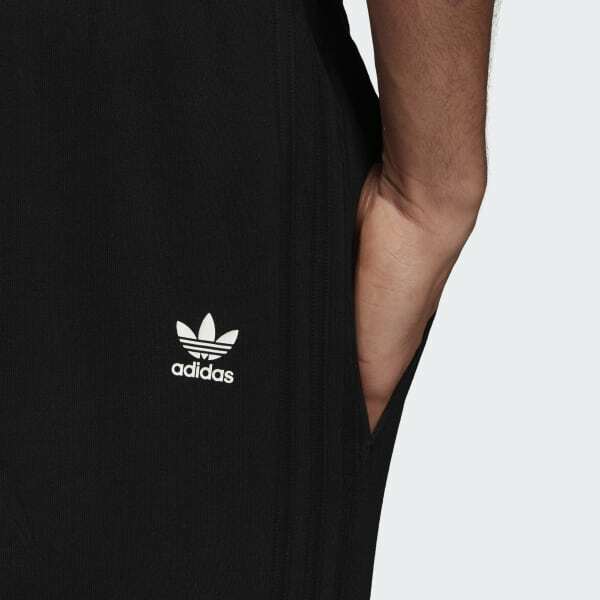 These sweat pants offer visionary style for the next chapter of 3-Stripes design. French terry gives them a soft feel.